Spots are booking quick for our all inclusive Alaska Steelhead trip. You book your flight, we take care of the rest. The Golden Dorado or your dreams is only a phone call away. Book today before spots fill up! 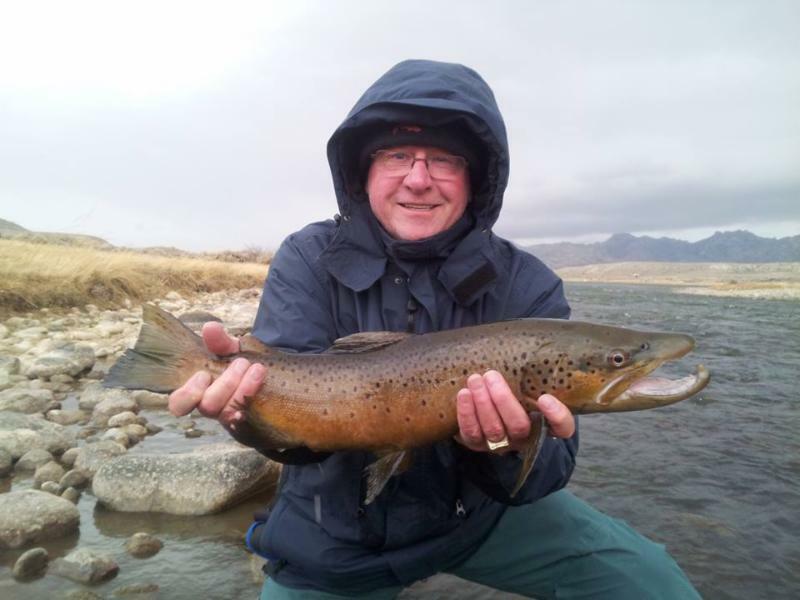 Check out the latest conditions for your favorite Colorado streams. Roaring Fork >>Read about Dream Stream fly fishing near Denver. Don’t forget to take advantage of our Fall Sale: All trout rods and reels are STILL 25% off! Get the latest technology at a fraction of the price. Retire your beat up streamer stick today and replace it with the latest from Scott, Sage, Mystic or Redington! The Patagonia shipments keep coming in but the clothes are leaving as quick as the come. Stop by our Vail or Minturn location before someone else beats you to it! Buy two dozen trout flies, get a dozen FREE! Stop by Minturn where we are givin’ em away. Logan in the local News! Check out Logan in our weekly news segment. Every week is a wealth of knowledge.